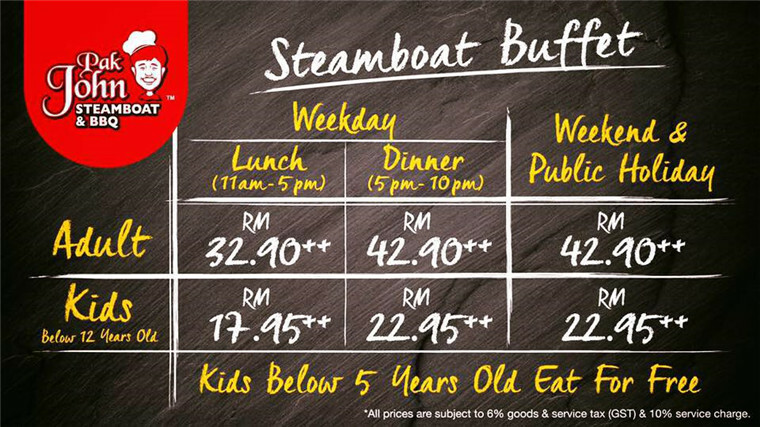 Talking about steamboat & bbq. 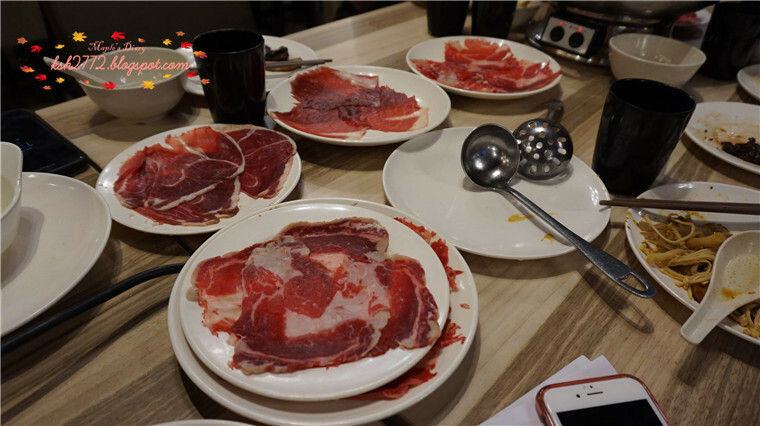 When my Malay colleagues read my blog (previous Korean BBQ buffet posts), they would reply by asking "
wow , where is this? 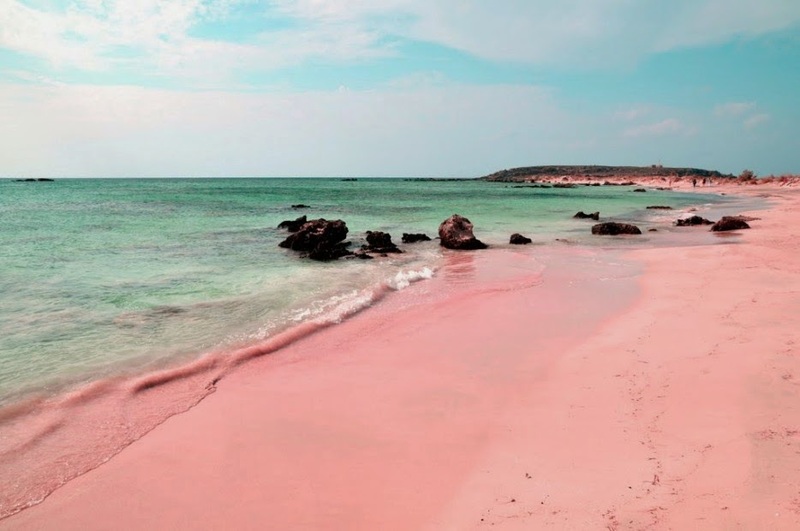 I would like to go." 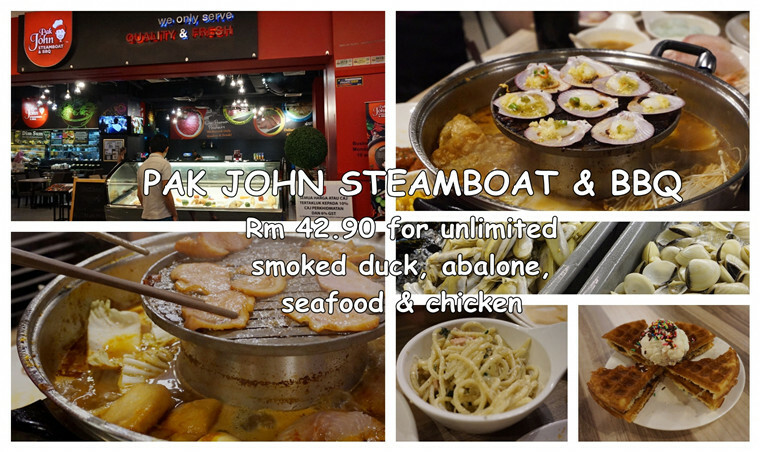 "Too bad, it's not a halal restaurant"
But now...This restaurant, Pak John Steamboat & BBQ in e@curve serving halal meal with high quality meat that everyone can drop by! 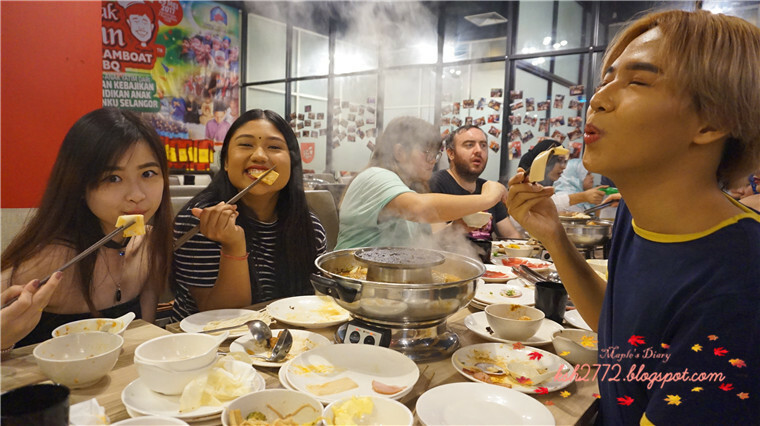 Thank you to Mamasan, Tammy from The Butterfly Project Malaysia for having this Butterflies bonding time over steamboat and BBQ. The food other than being VARIETY, they were of the fresh (meat slides) and a quality one! Tammy came out with this yummilicious idea! Since there were variety of condiments. She grilled the scallops with combination of different condiments. One of them is garlic, coz I remembered garlic taste from it. 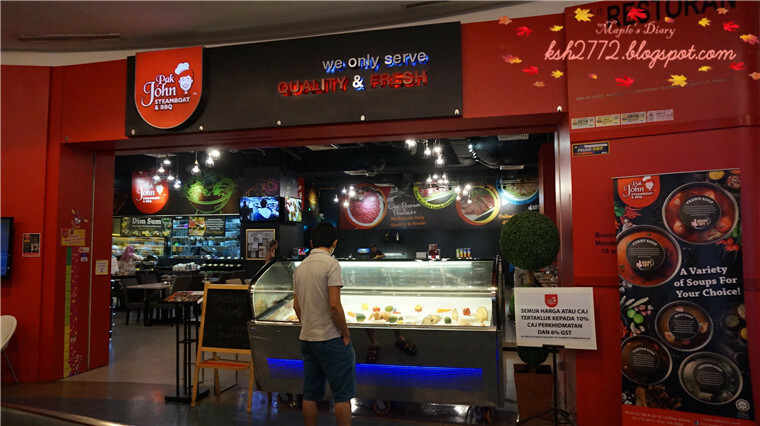 So yea, this is a place where you can playing mix and match, try and test over different food! BUT YET, it's not the main highlight. 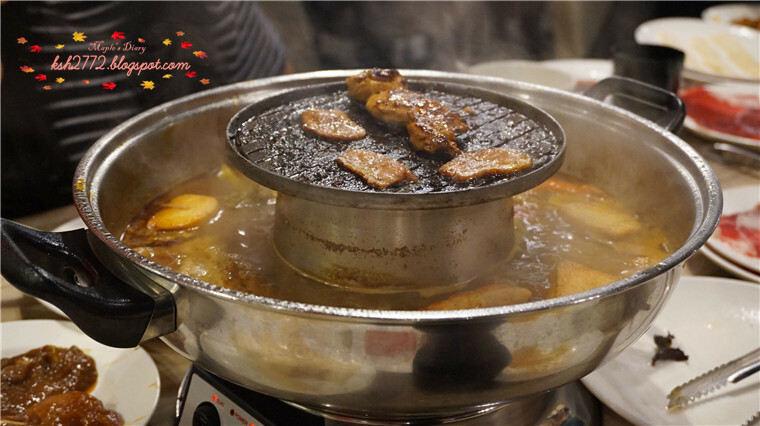 The introduction above would be enough to justify the goodness of this steamboat and BBQ restaurant. 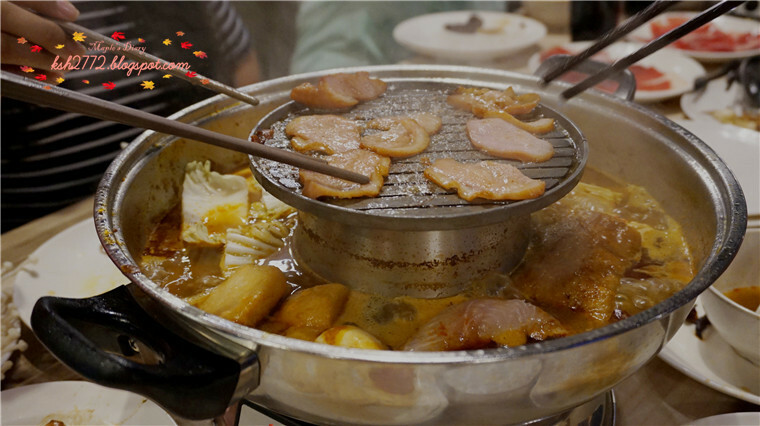 As you can see here, it's steamboat and grilling kind of buffet type eating. 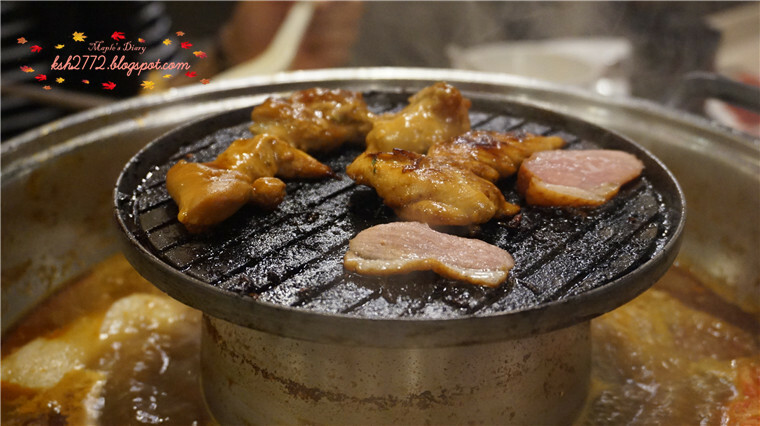 Their smoked duck slice is really so yummy over the grill! and so do their abalone. Try to grill the abalone too. 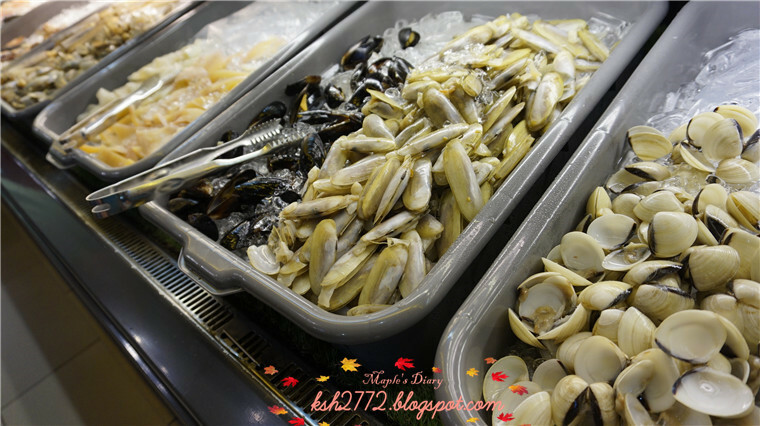 it brings out fresh sweetness in those abalone. Teriyaki chicken is not bad either. 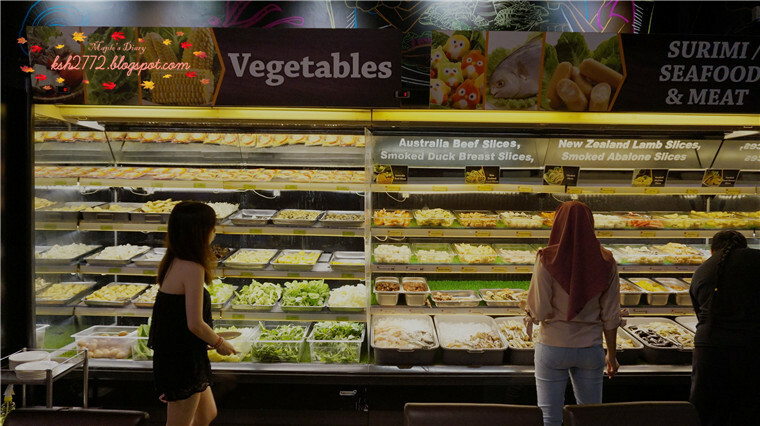 Here in Pak John , you will be spoilt with VARIETY Of food choices. Trust me, many didn't try all the food here. Some were too good you will keep on noming on the same one. There's another table next to me. Taking dim sum for photos and they couldn't finish them too! SO do their different soup base. 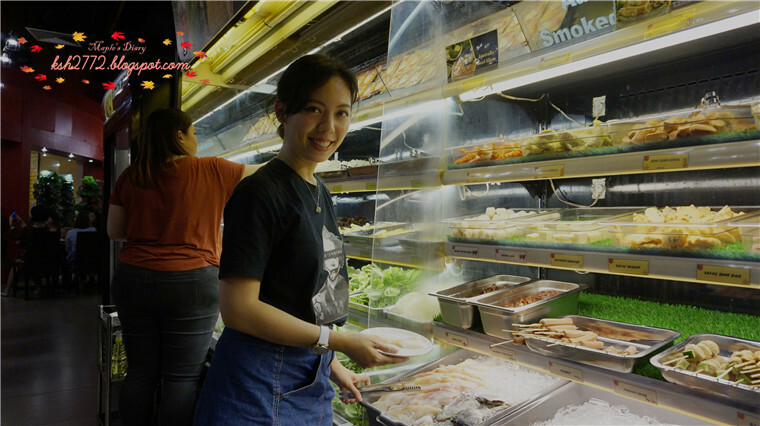 We tried the Tom Yam soup base, it's their in-house blend and we all love it! The taste is rich enough, not so sour or sweet, a bit of briny. I would say the Tom yam has been widely localised to suit the Malaysian taste bud. We tried only the Tom yam base, which is highly recommended, and as much as there were still 4 other flavours of soup base. I actually ddidn't feel regret not trying other bases because it's really so delicious! and of course steamboat is best to makan-makan together with you friends (with my blogger gang here anyway )! A table full of great fare! 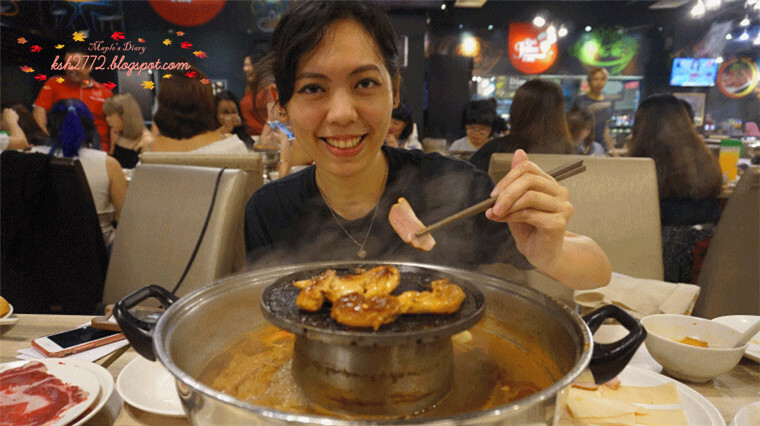 Of course, a mandatory steamboat face! hahaha. Oh yea. Remember to bring another change of clothes if you want to go somewhere after this. 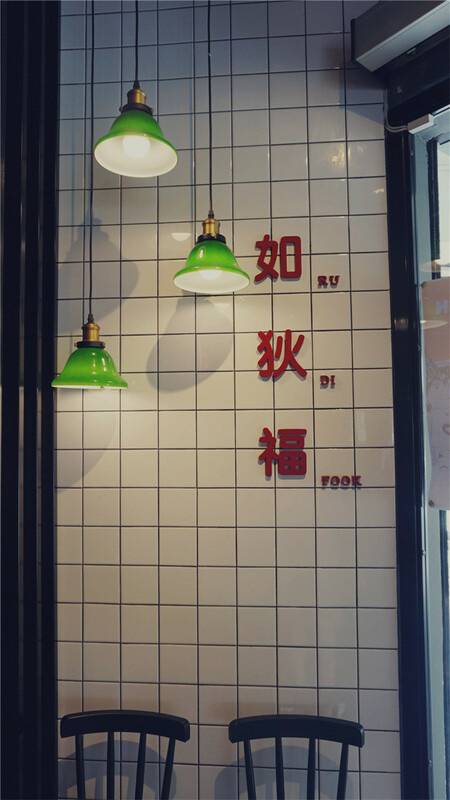 Cause the food here is so flavoursome, your clothes will be haunt with BBQ smell after that. You have to collect those slices from the kitchen as they freeze those slices to make sure it serve fresh. There were other seafood available too. I was taking Tilapia fillet in the photo. See, to ensure the freshness. 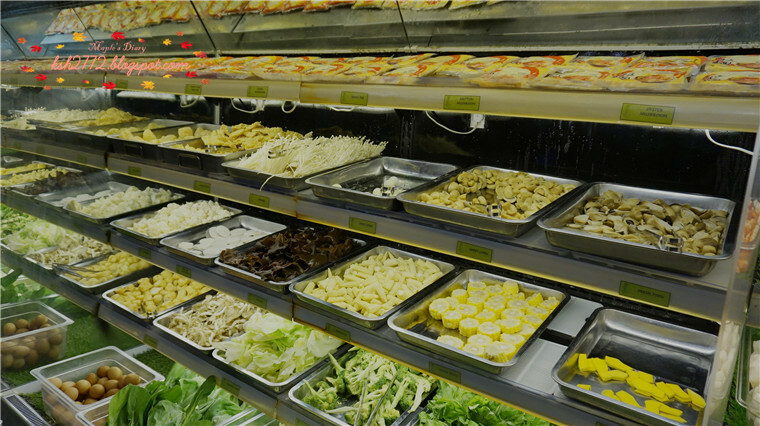 They displays their food in display fridge. 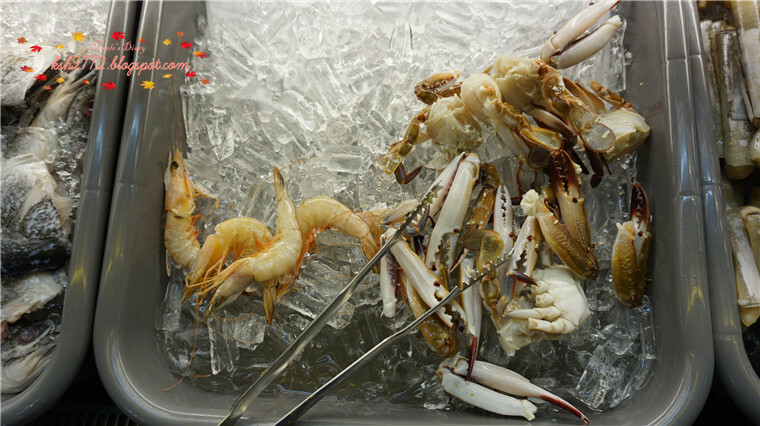 Prawn sold out fast, but replenish fast too. After having the sizzling and hot delicacies. Let's move on to other food served here. 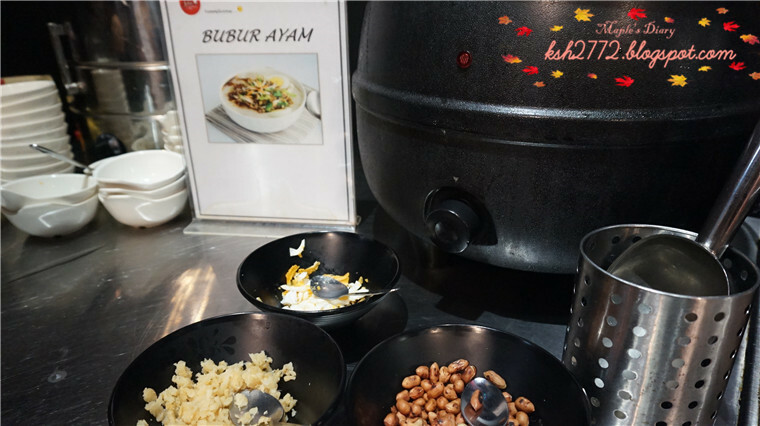 There is a straight line of buffet spread serving all the carbohydrate-load food like fried rice, mihun, pasta and other traditional ala malay food like chicken too. 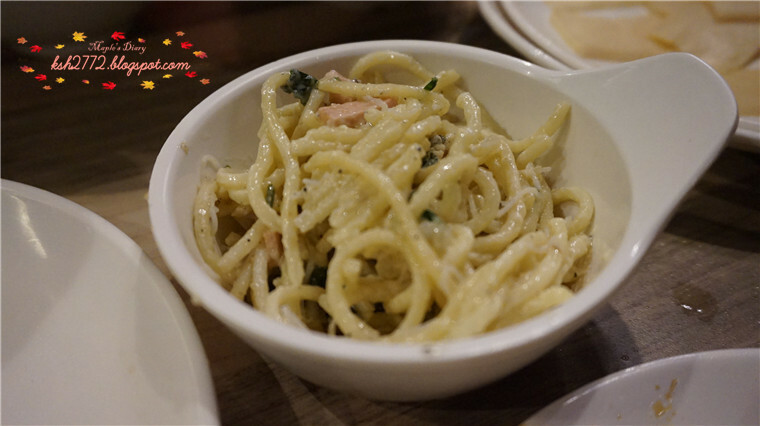 Among of all them, I tried their carbonara! Really really creamy, and yummy! except that it was cold. I had 3 bowls of carbonara even busy makan the steamboat and BBQ too! Eat, grill eat grill and repeat! 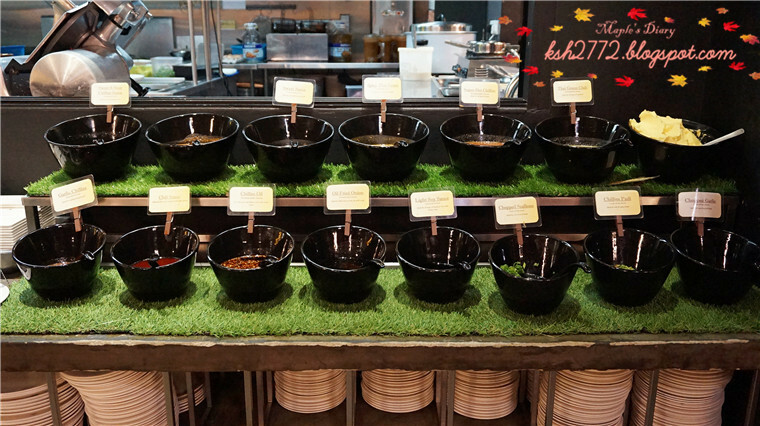 Yeap, a place just beside the Dim SUm collection to further spice up your tongue with a lot of different condiments! 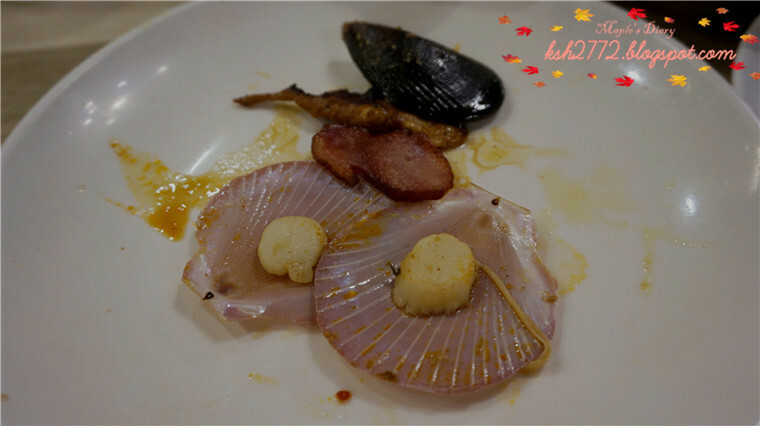 Grilled abalone is delicious! OH yea, and their have cheesy tau fu too! 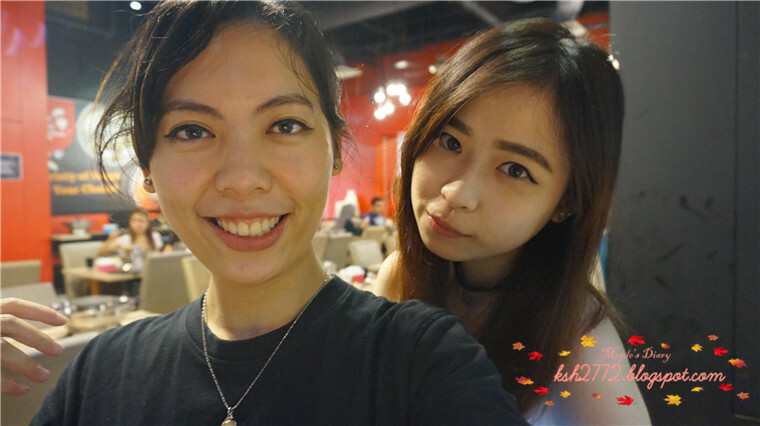 Taking photo with Daphne while waiting for the waffle. Kaya balls weren't available while we were there. But waffle is made-to-order. LOve love it so much! Choose your favourite jam to pair with and the assistant will there to make it for you! 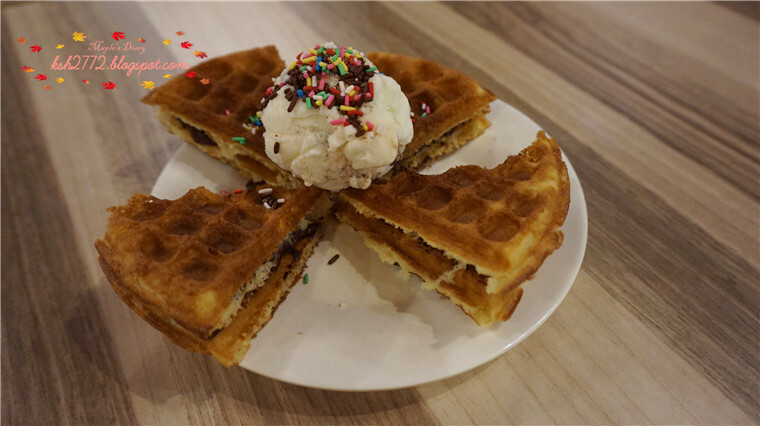 And waffle is really delicious when you mix with ice-cream!! Topped with a scoop of ice-cream and sprinkled with some chocolate rice. Taste like heaven! So that explains the wide grin on my face! A photo with Syamin before she left. Beverage selection at your will. 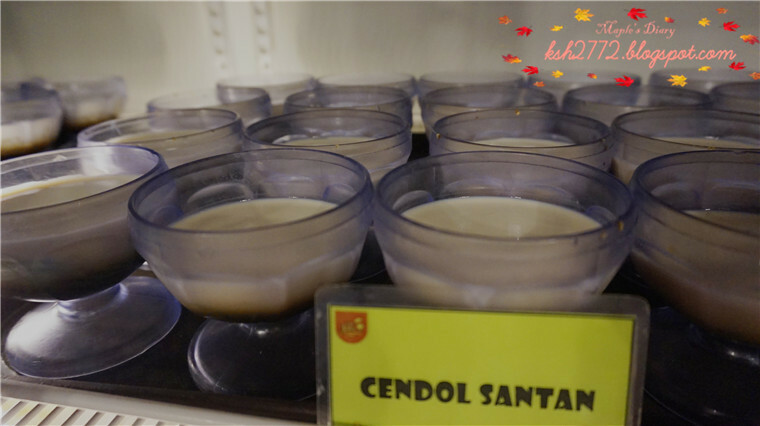 But would recommend you to take their dessert like Cendol , ABC for thirst quencher. 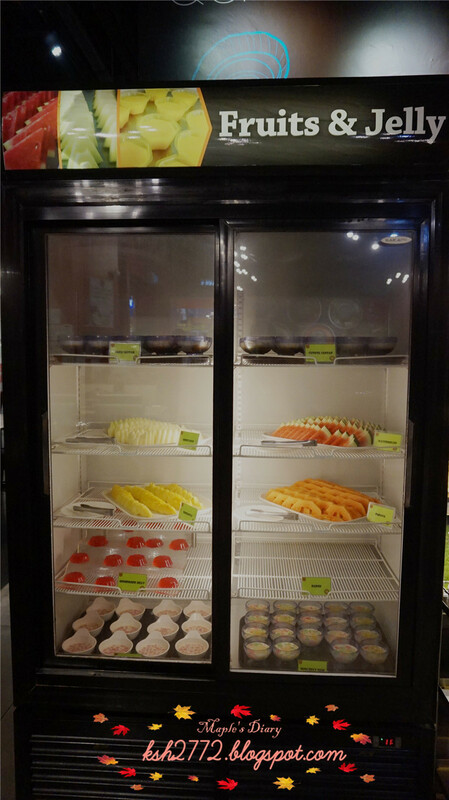 Healthy selection of Fruits and Jelly. Again, I didnt touch them at all. Too much delicious to savour ady. Attached here the latest price list for your reference. 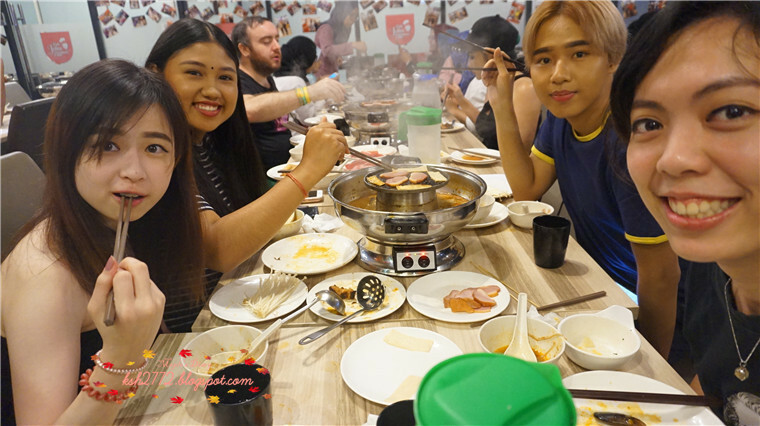 Summary - What's good about Pak John Steamboat & BBQ ? 3. 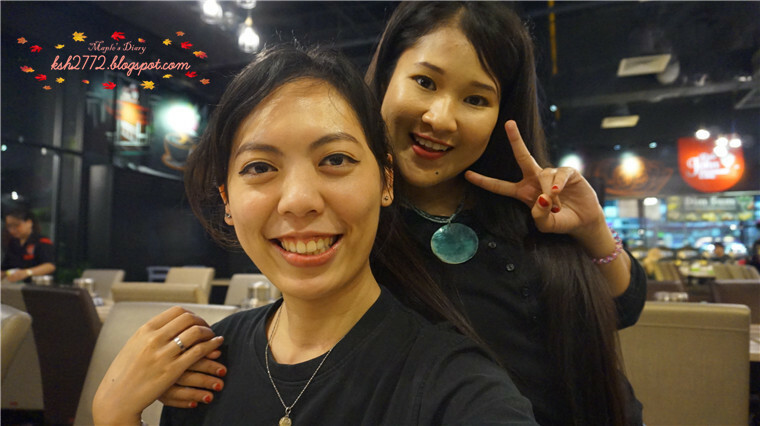 Suitable for any occasion of group gathering, celeration as they have their seperate VIP room too. 4. 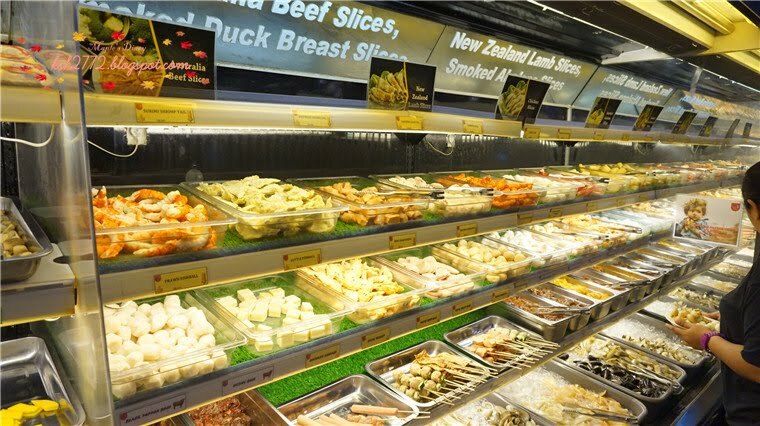 You won't come here because only of the wide selection, but the meat slides is really of the premium and fresh. 5. This is what we call gathering over the food lor. 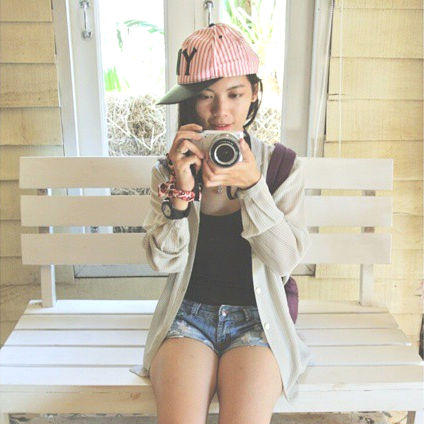 Eat and talk and walk (to get food when you feel guilty) and repeat and taking photos before leaving. 6. Customise your waffles creatively. 7. 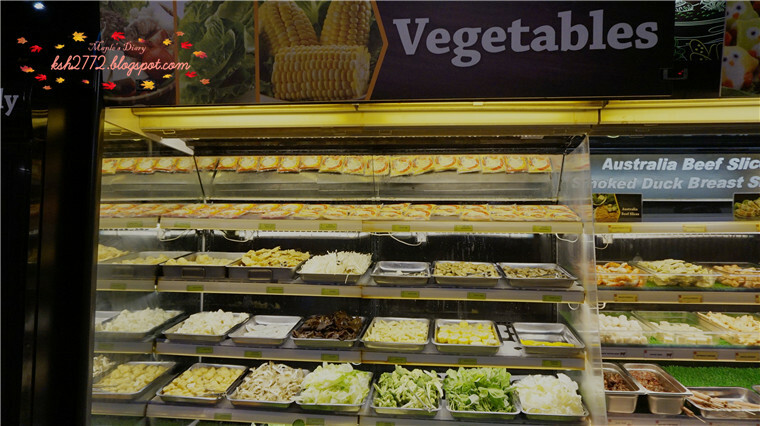 Customise your food with any condiments here! Nothing much to complain, attentive customer service. Except that the buffer spread does not remain heat. Then my carbonara is eaten cold. 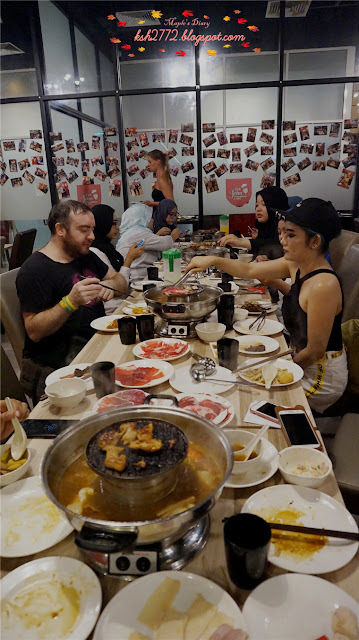 But above all, this is one of the halal unlimited eat-all-you-can steamboat fare. 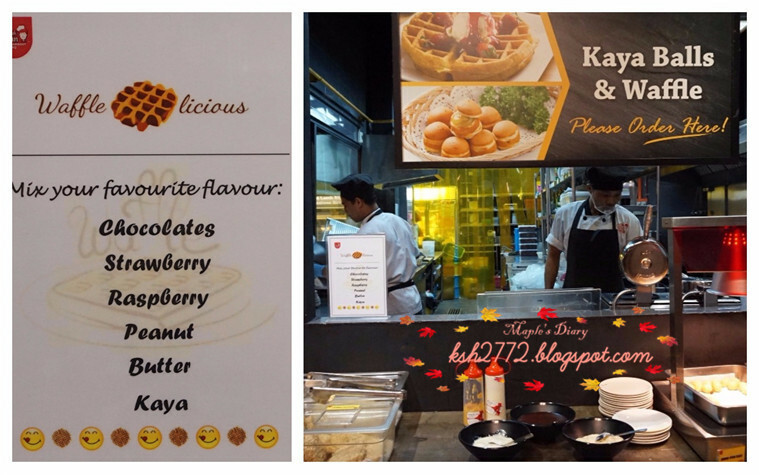 WIll definitely come again, bring my family for the waffle, for the carbonara, smoked duck and tom yaum soup base! 1. Bring a change of clothes if you plan to go somewhere after that. 2. As much as their dessert is not the most expensive food there, it is not bad too. Sweet tooth, remember to save up some stomach space for their waffles! 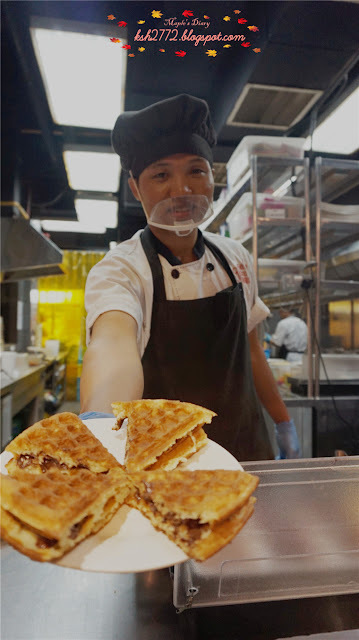 Decorate it yourself and nom your own crafted waffles! 3. Would recommend to choose the RM 42.90 package. 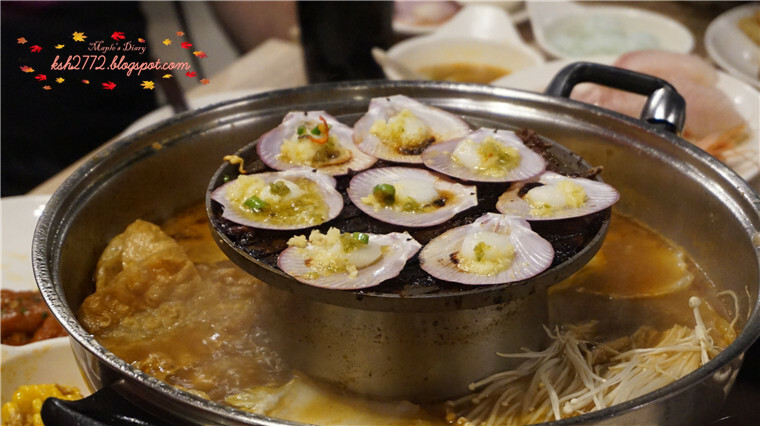 The different between the Lunch and Dinner is the absence of Premium meat slices , Dim Sum and Buffet Spread for the lunch. 4. 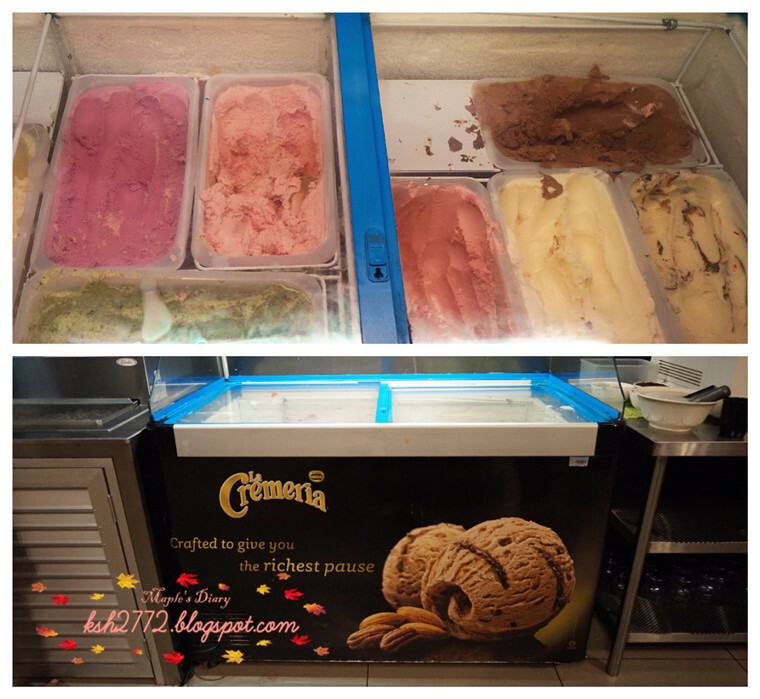 Dessert is not in the pic, but they serve ABC, cendol too. And trust me, you won't be able to finish all of them. 5. Request to replace a new grill top if you want. 6. Whether it is crowded or not, it depends on the time you visit. I came here on Saturday 12pm. and it's still fine.